Think of an old Etheric Cord like an old pipe, but instead of water running through the pipe, energy and communication are running back and forth between the two souls. You know how old plumbing can be… lots of gunk builds up on the inside of the pipes over time. If you’ve ever tasted water from old pipes, you know how it tastes! 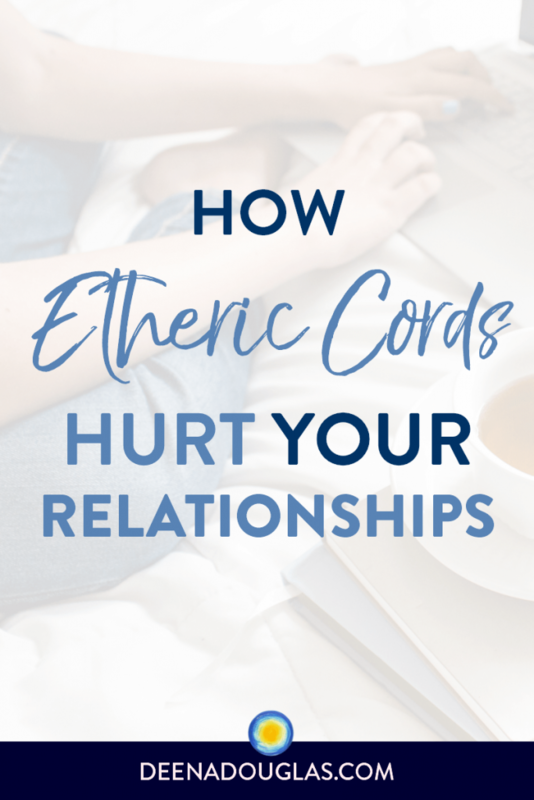 The same thing can happen with your Etheric Cords: unwanted, painful relationship stuff, residual negative energy, and other “gunk” builds up in your Etheric Cords over time. And the communication that flows through this built-up gunk in your Etheric Cords is contaminated — just like the icky water. Old hurts, painful emotions, limiting patterns, etc. continue between the souls because all of the communication between them is going through these old, gunk-filled Etheric Cords. When we remove your Etheric Cords, it doesn’t necessarily end the relationship. It frees both souls to take whichever action is the most beneficial for them. Sometimes this does mean the relationship comes to an end. However, it also allows your relationship to continue… but without all of the past history of pain and hurt that was in your Etheric Cords. Sometimes removing the Etheric Cord will change the other person’s feelings and actions towards you, and sometimes it doesn’t. Removing the cord doesn’t change who the other person is. I’ve seem some relationships improve after the old Etheric Cord was removed, and I’ve seen other relationships fade away after an Etheric Cord removal. It really comes down to what both souls want (not just consciously, but at a higher level of consciousness) and what is in their best interest. When one person has been hurt by another, removing the old Etheric Cord can allow forgiveness to take place… or not. Removing the cord doesn’t compel forgiveness; it frees you of your energetic connection with that person. Removing the Etheric Cord may allow forgiveness to come easier, or may make forgiveness unnecessary because you are already free energetically. Whatever is most appropriate for that relationship is free to take place once the old Etheric Cord has been removed. 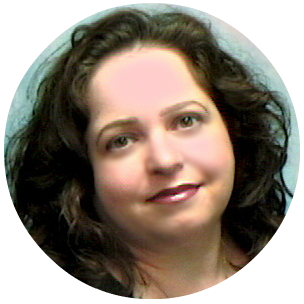 If you haven’t had your Etheric Cord Removal yet, now is the time. There is a reason why you found this article. 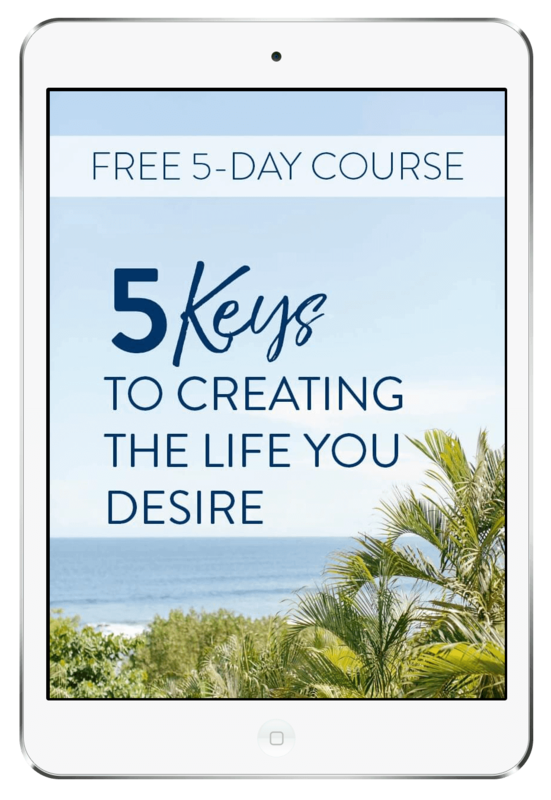 Maybe you’re ready to free yourself from the past and attract new, loving, empowering relationships into your life. For information about how you can have your Etheric Cords removed, click here. Can ECR be purchased for member of my family? Do you cut out Etheric Cord that is connected with “beings” (non-human)that I know that are following me for many life times because an unsastisfied love relationship in the passed life time or “beings” I killed in the passed life time.